Why Rent? | AC Waste Services Inc. 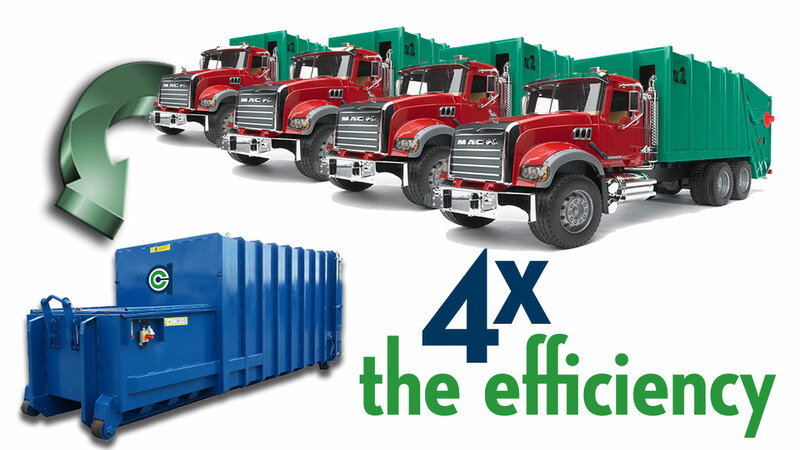 If your company is looking to save money and become more efficient with your waste handling and haulage services, then you should consider the compactor rental program from AC Waste Services. Not only will a renting a compactor resolve a number of your waste handling problems, such as unsightly mess, odours, and outsiders use of your bins, but it also free up capital to be used in other areas of your business. AC Waste will design, implement, and finance a waste management system specific for your needs.